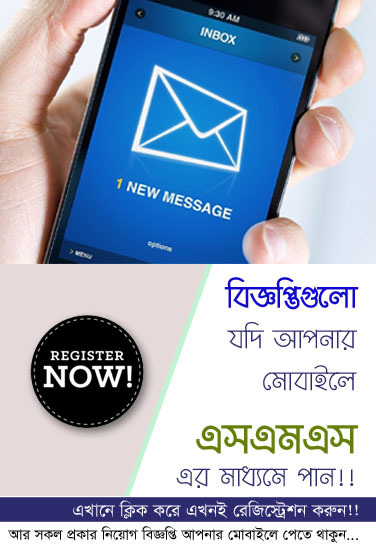 Mobile Recharge (Grameenphone, Banglalink, Robi, Airtel, Teletalk). Here you can avail SIM re-registration, buy a new SIM & also replacement your lost SIM. bKash (Brac Bank), Rocket (Dutch Bangla Bank Ltd.), SureCash (Rupali Bank) etc. Buy & Booking advance Train Tickets, Pay Passport Fee, Polli Biddyut Bill Payment, Internet Bill and all kinds of Utility Bill Payment. PVC, Bannner, Fastoon, Panaflex, Vinayel, Clear Media, Visiting Card and Mug Print & also Tracing Print, Duplex Print, 2 - Way Print, Laser Print and High Quality Color Print. Our honorable customer management team support & managed your work properly. I think we're served better experience for you.